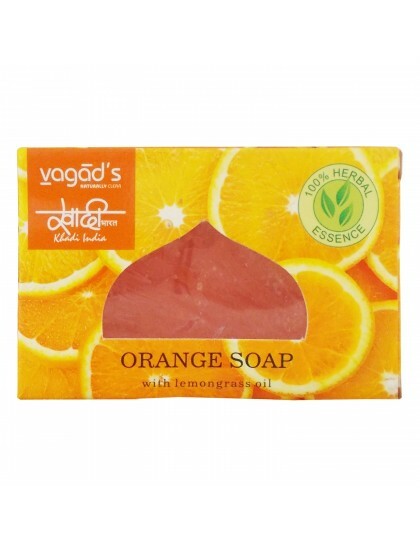 Orange extract makes this gentle, mildly exfoliating and very refreshing. 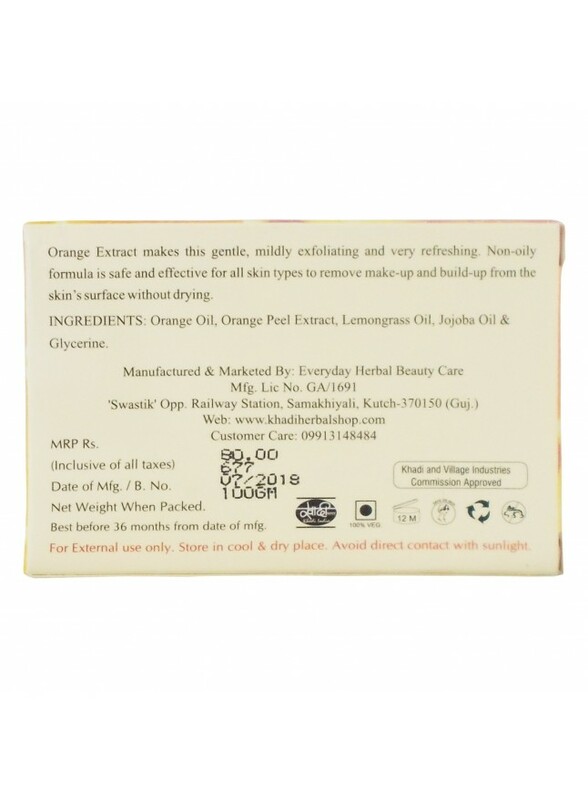 Non-oily formula is safe and effective for all skin types to remove make-up from the skin's surface without drying. 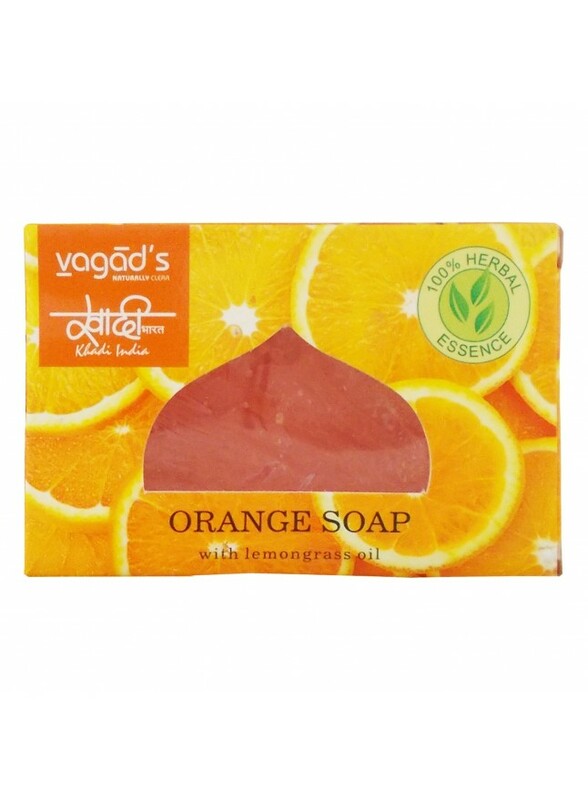 Ingredients: Orange oil, Orange peel ext., Lemongrass oil, Jojoba oil & Glycerine.